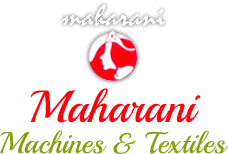 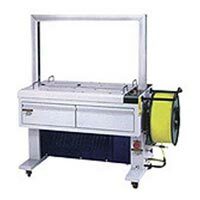 We have in stores a wide range of Strapping Machines including Fully Automatic Strapping Machine and Low Table Top Strapping Machine. 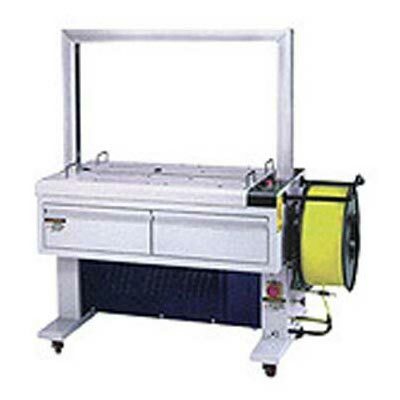 Assembled using high-end components, these Strapping Machines promise efficient strapping of cartons, paper boxes, magazines and other materials. 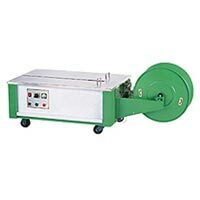 Our Strapping Machine is easy to operate and energy efficient too.